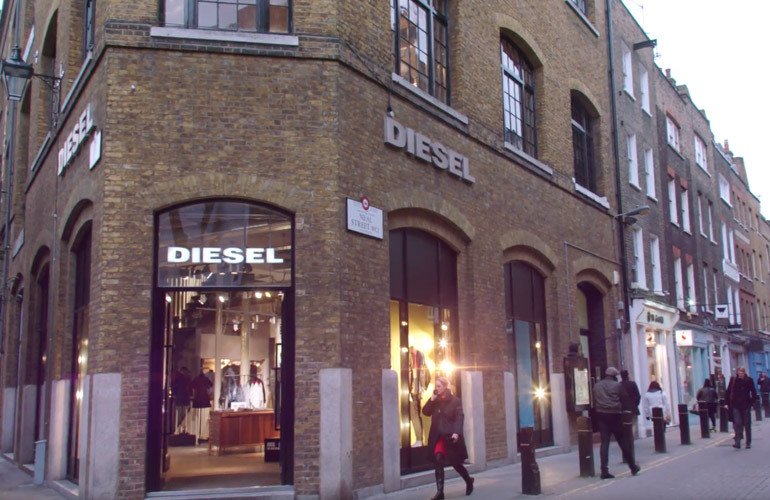 Diesel was looking for a digital solution for their windows and asked us to create something out of the ordinary that would reflect the Diesel brand’s ambitions. 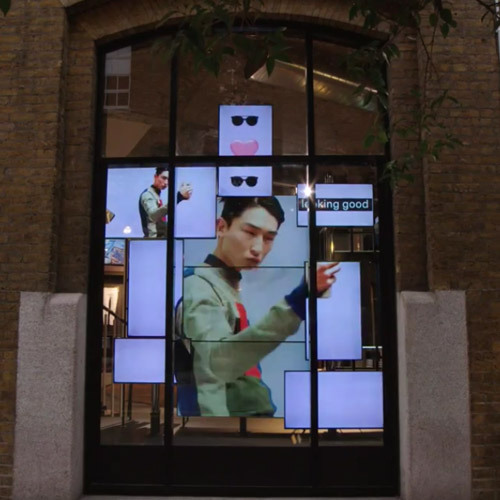 We designed a series of individual video walls, bespoke to each store. 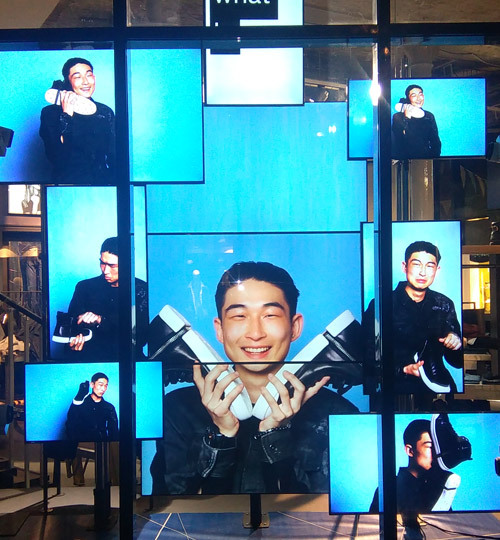 In some cases, we created double sided video walls to work both internally & externally. The screens were configured in a mosaic format, using screens in both landscape & portrait. The content is managed and maintained by MediaZest across Europe.